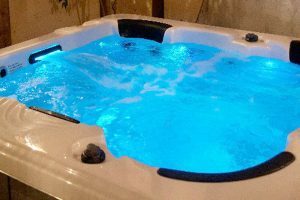 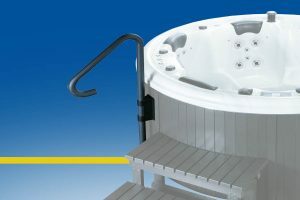 A Beauty Luxury hot tub spa is the pleasure of luxury accessible for all at a price never so favourable. 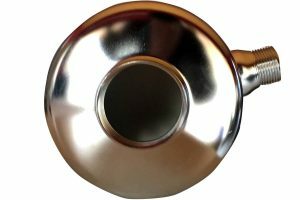 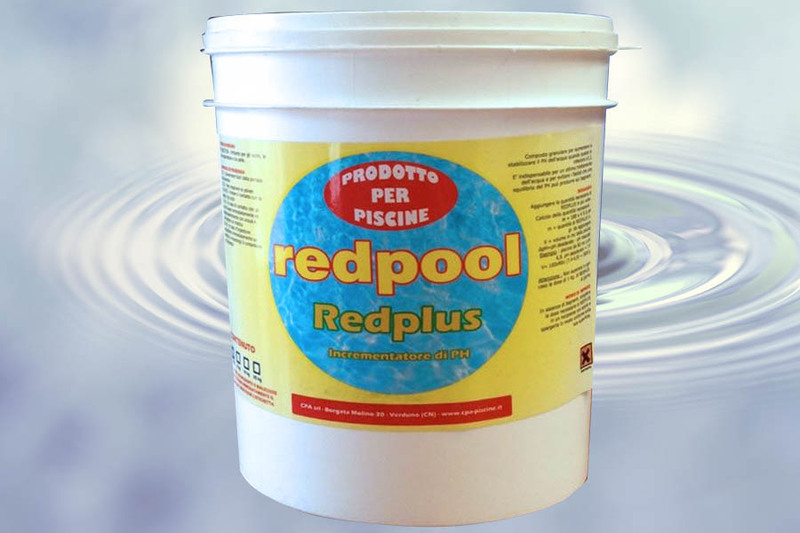 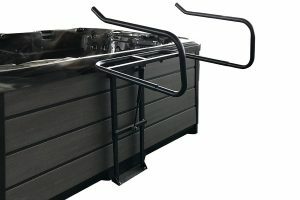 Made of Italian design and concept, the tub is acrylic material, customizable with 18 different textures and colours, and it can be used both built in and in the traditional version. 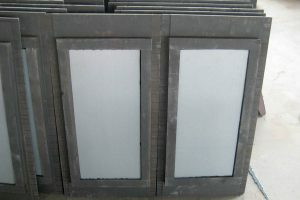 The thickness of the acrylic material makes it virtually eternal. 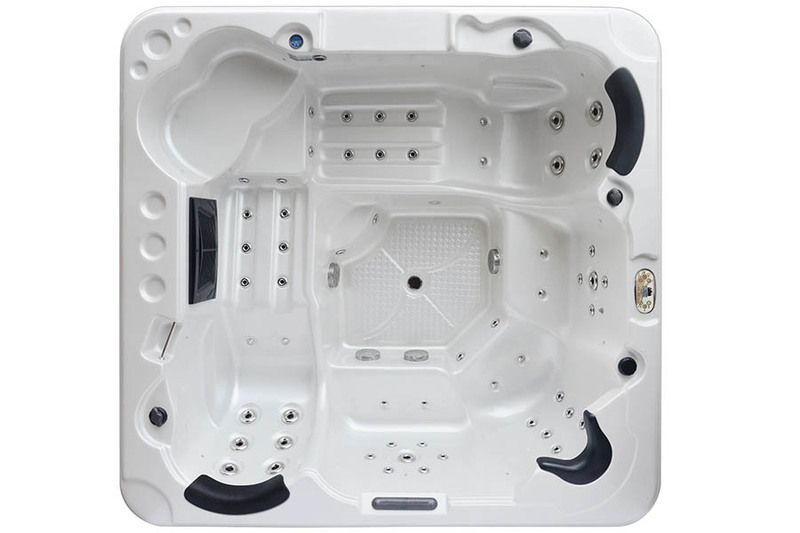 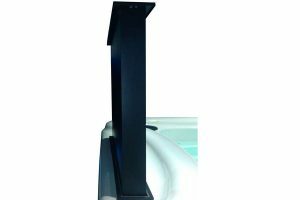 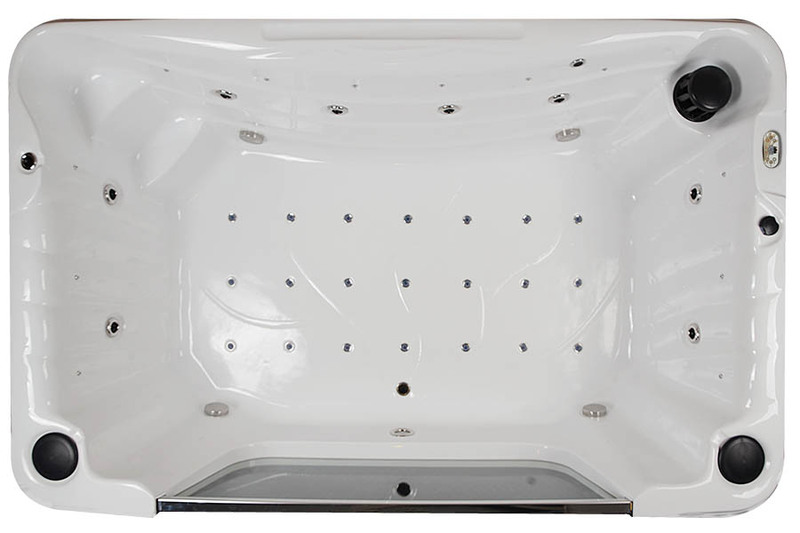 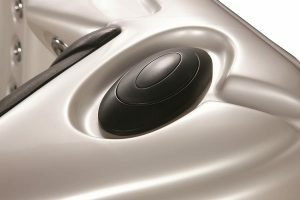 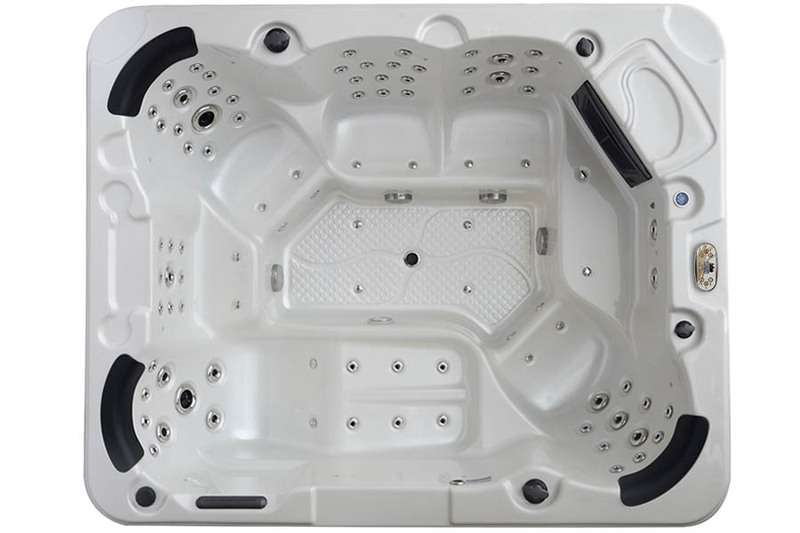 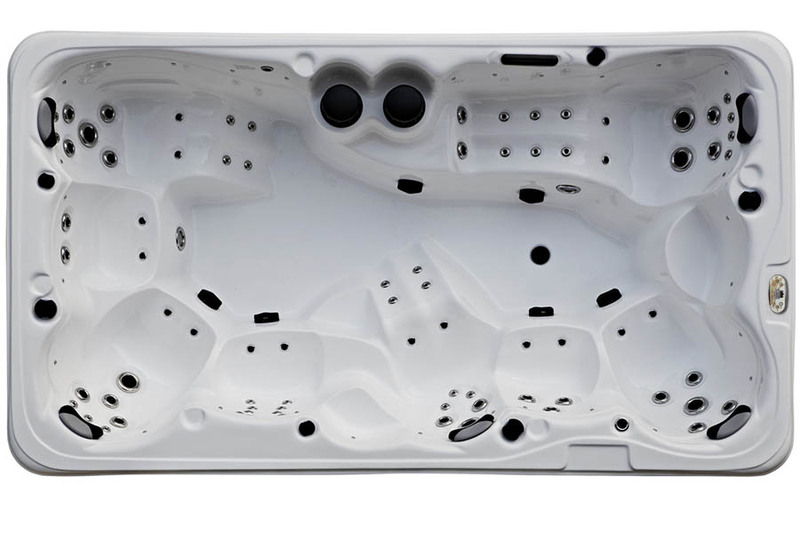 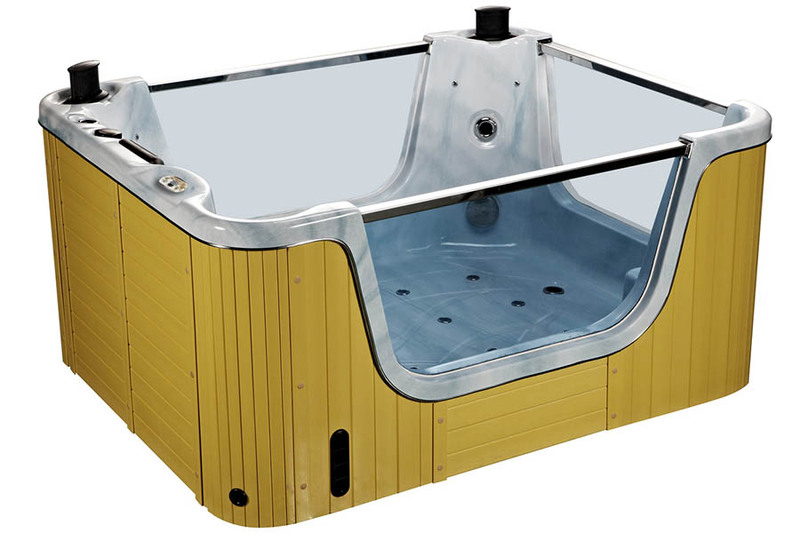 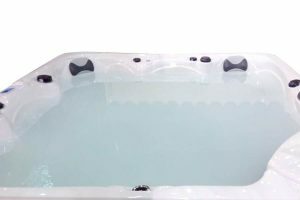 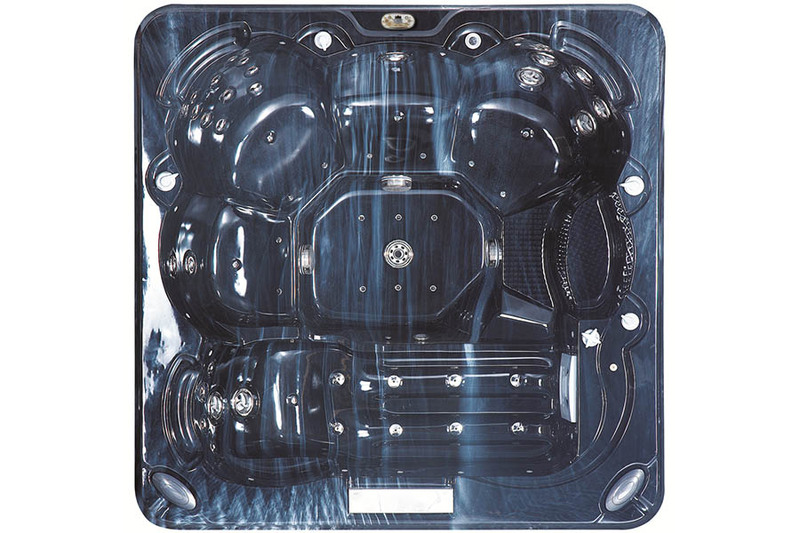 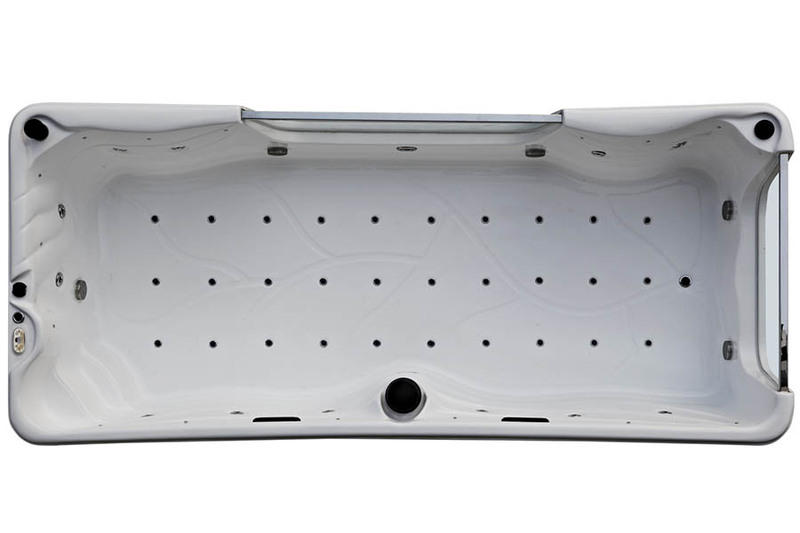 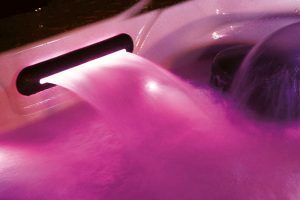 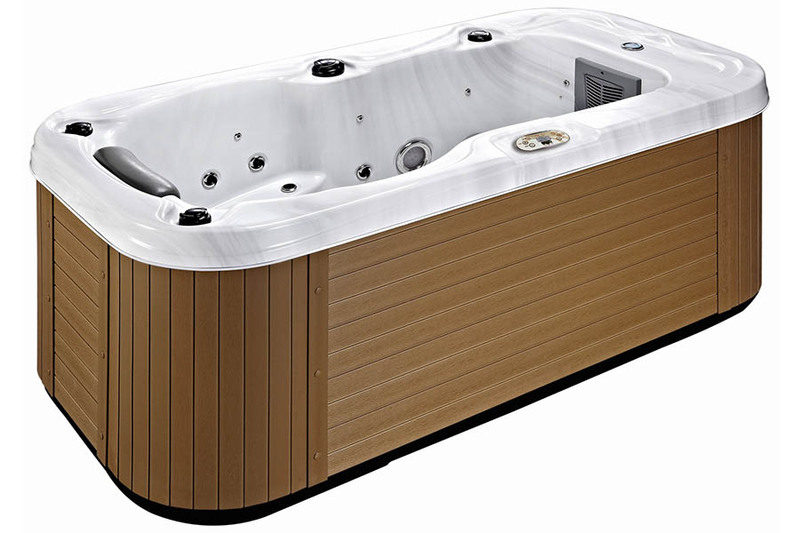 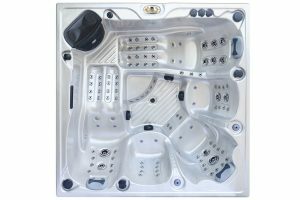 The strength of Beauty Luxury hot tub spas lies in the variety of jets and their positions: you can have massages more concentrated in the lumbar region or legs or back, depending on your needs: each position in the tub has different characteristics. 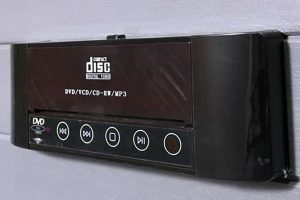 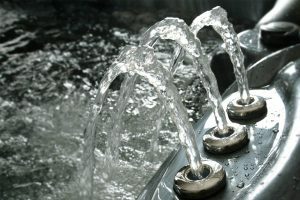 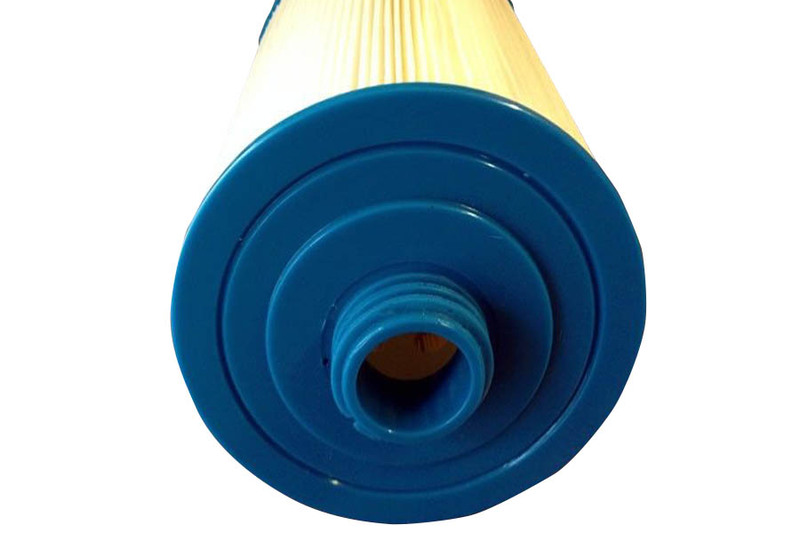 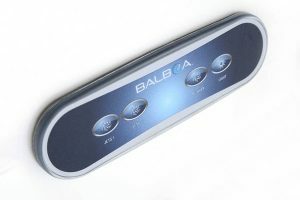 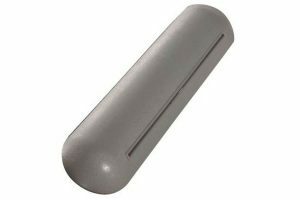 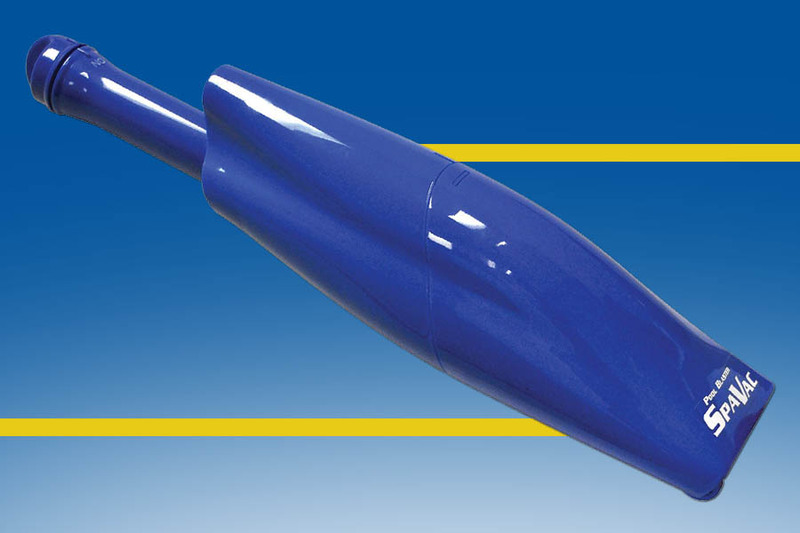 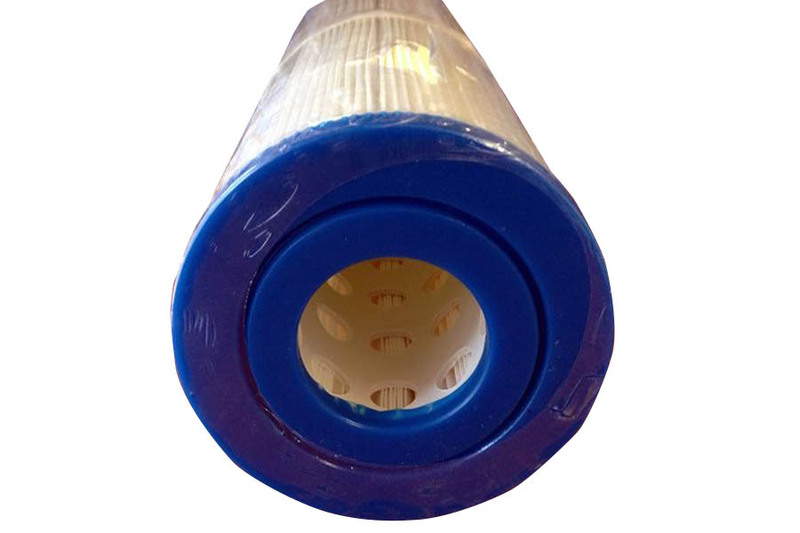 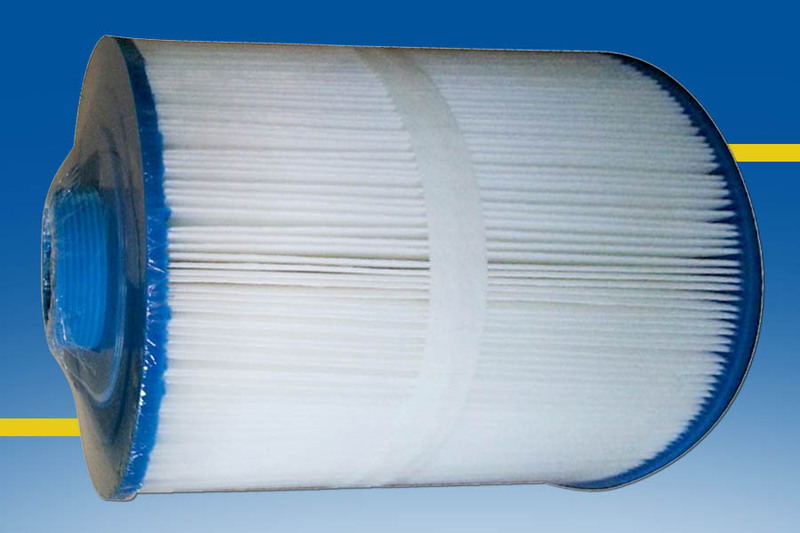 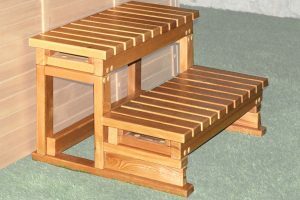 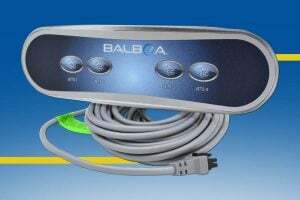 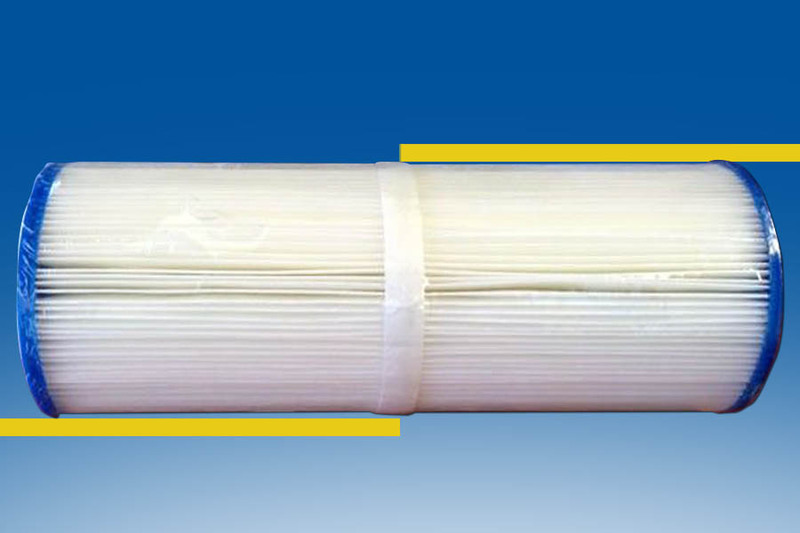 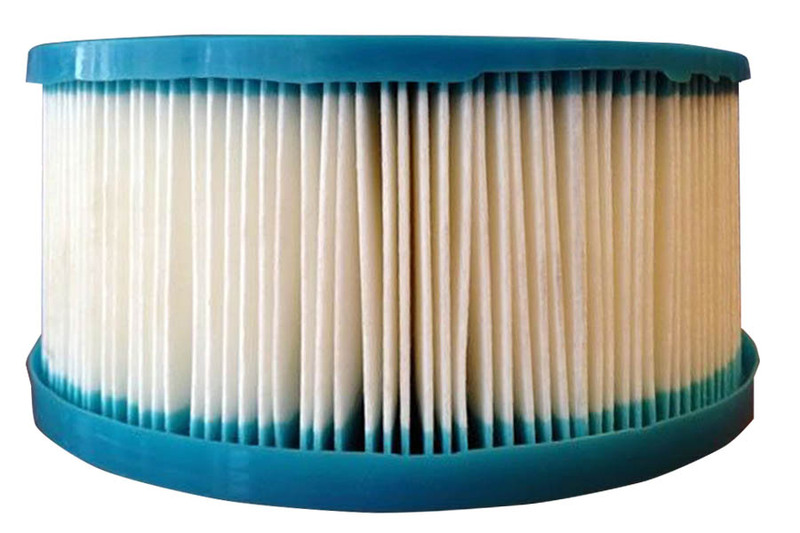 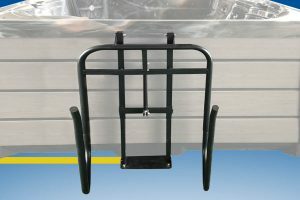 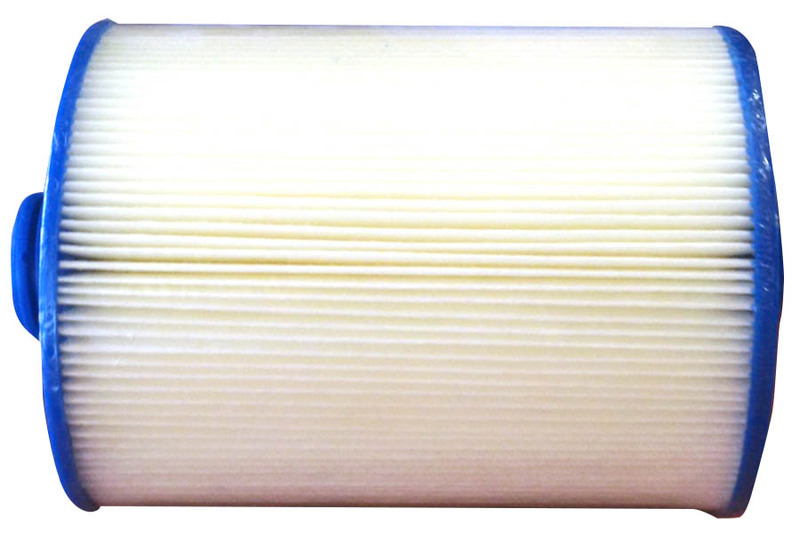 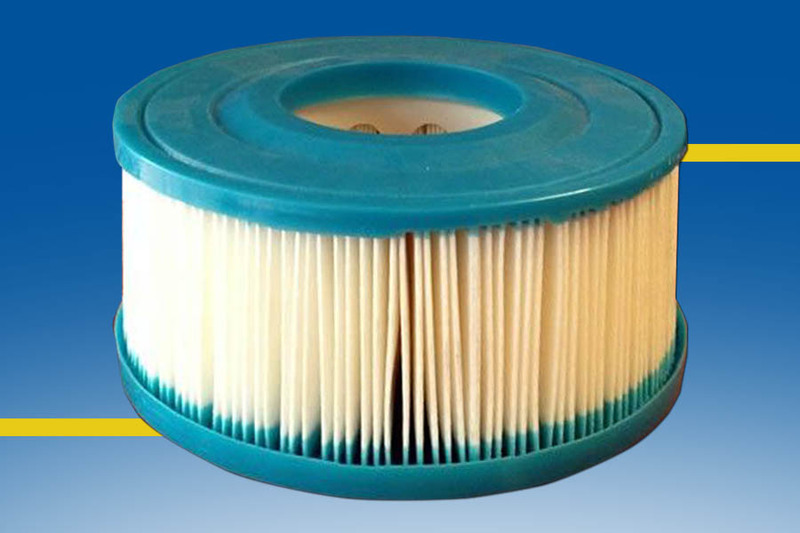 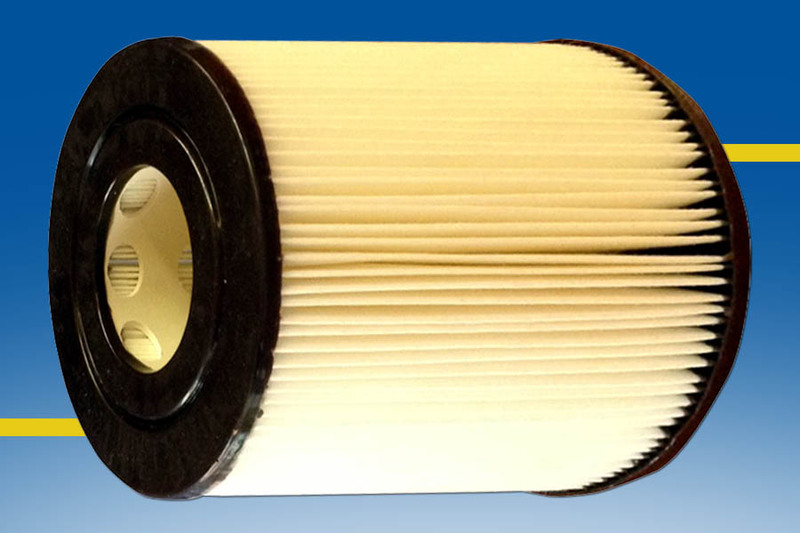 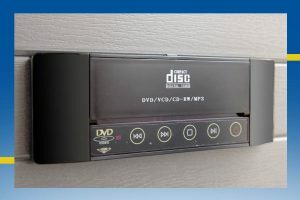 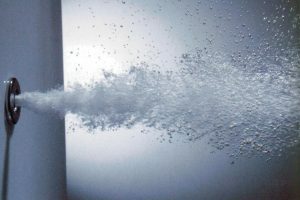 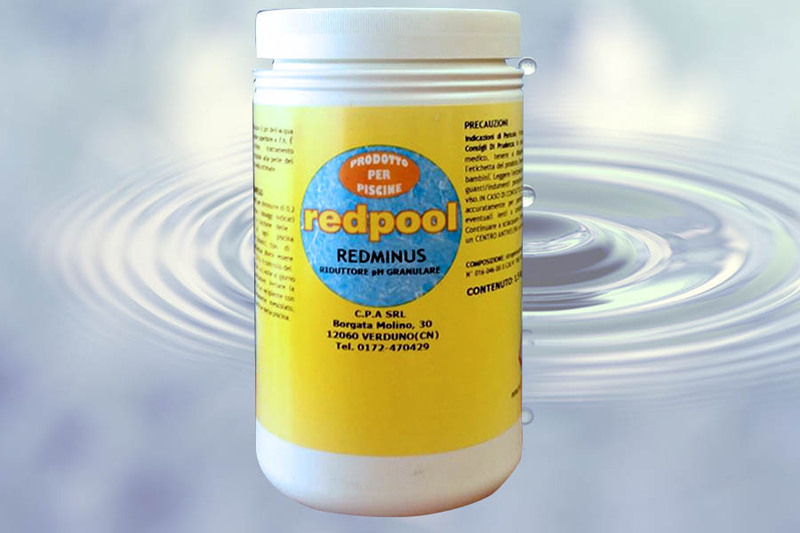 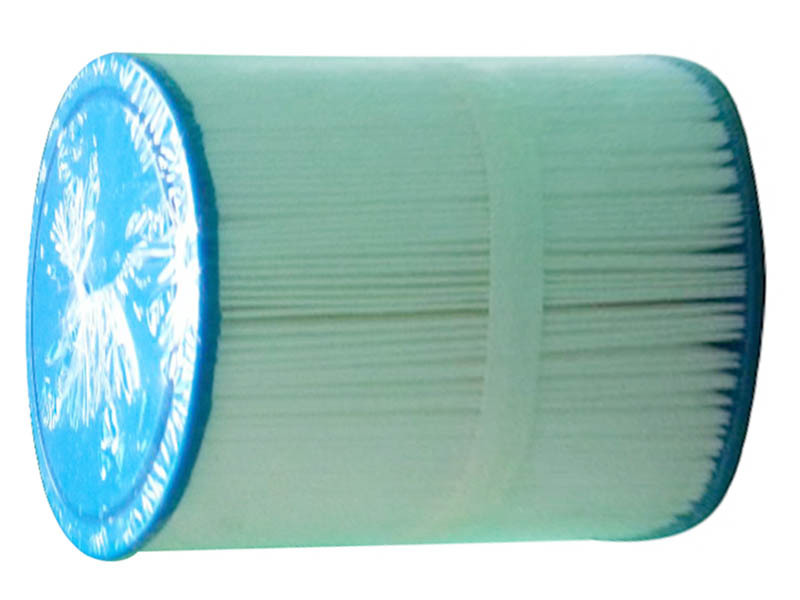 This feature can be used also as an aid to physiotherapy. 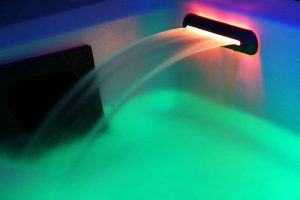 The chromotherapy is standard with our tubs, and you can also customize according to need the amount of lights present with additional optional modules. 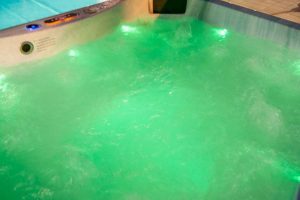 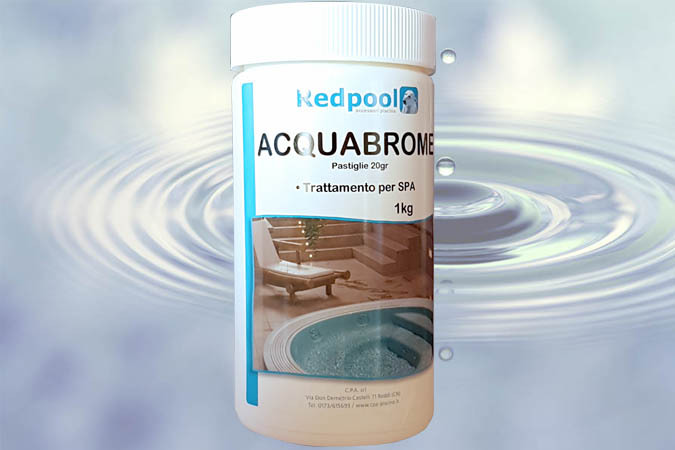 Among the options aromatherapy is available too, which will increase the sensory effects of the massage session. 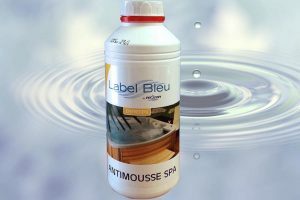 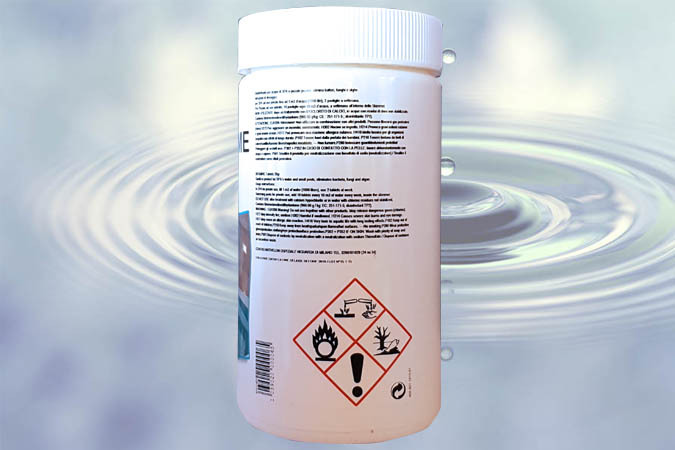 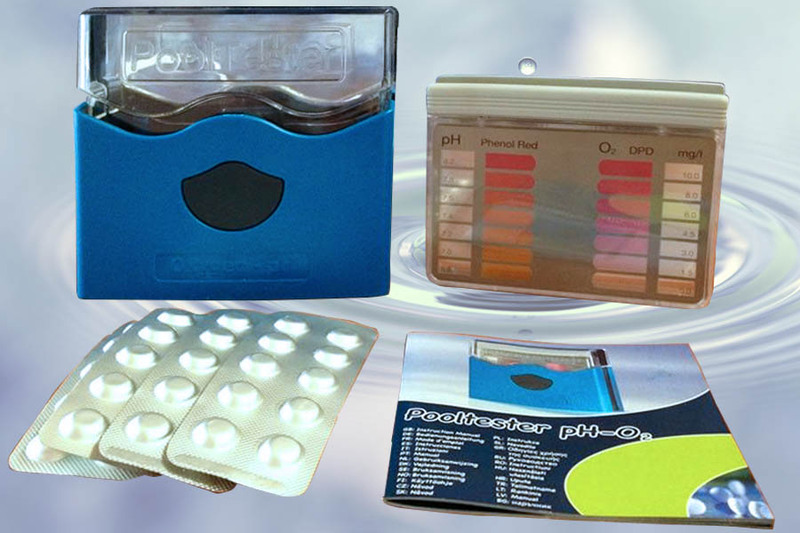 You can use any product of your choice: Beauty Luxury does not require the use of their perfumes and flavourings. 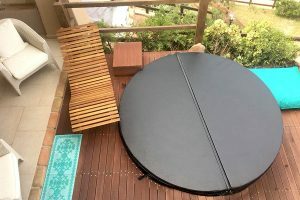 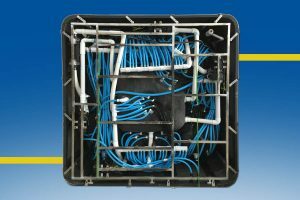 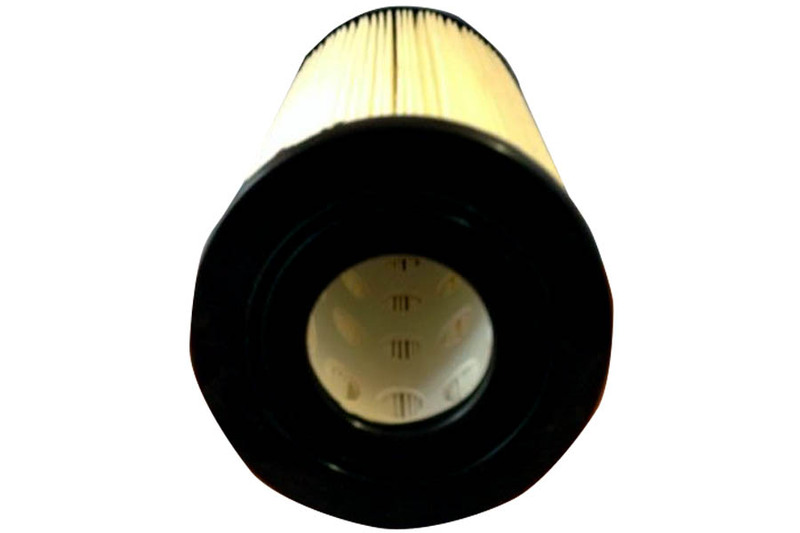 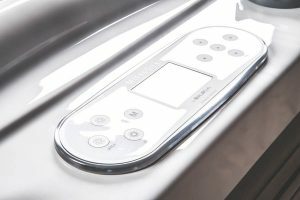 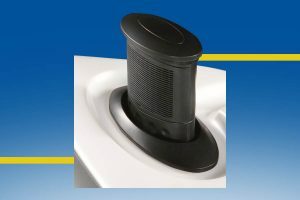 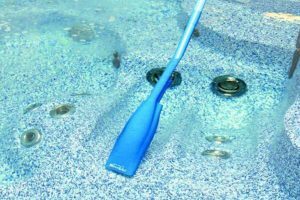 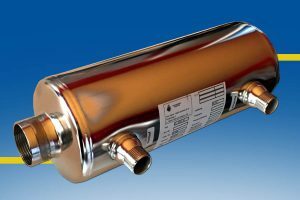 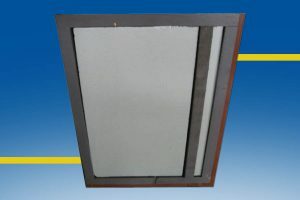 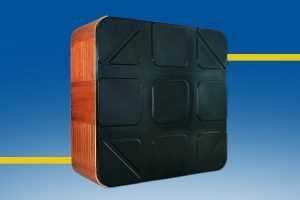 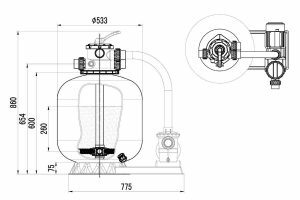 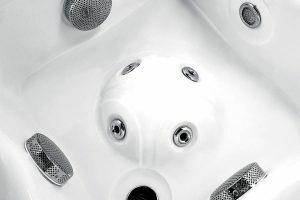 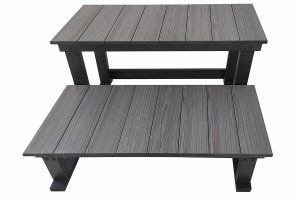 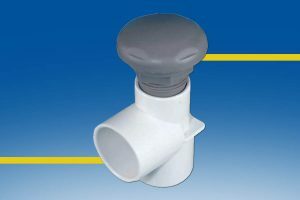 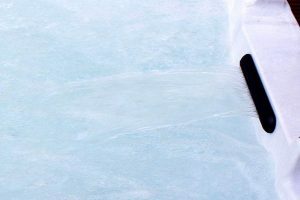 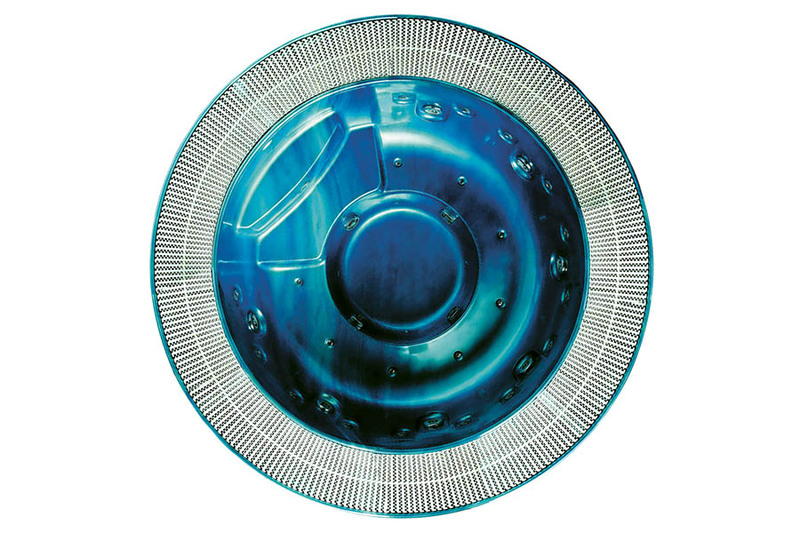 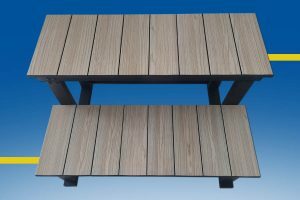 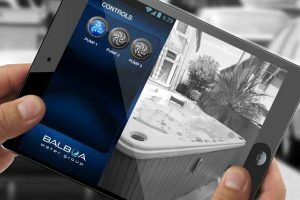 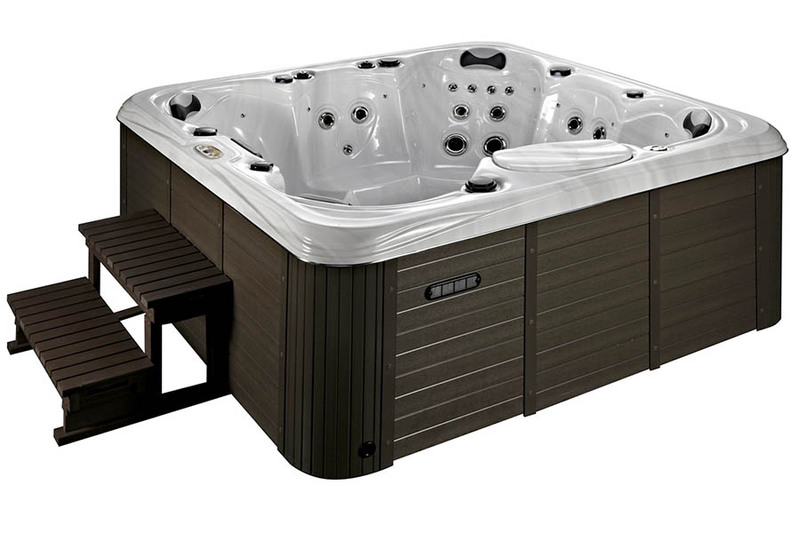 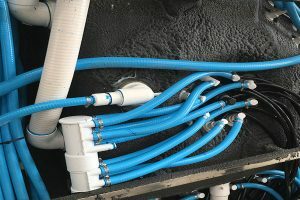 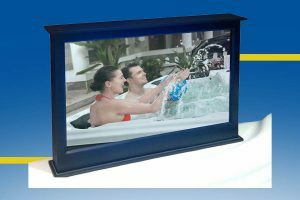 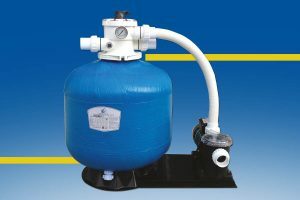 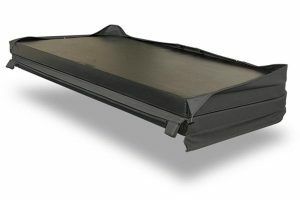 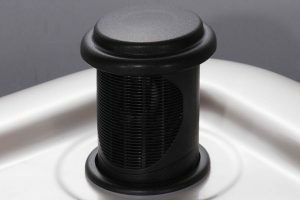 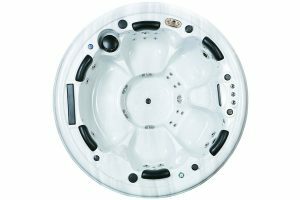 Installed in the traditional mode, not built-in, the Beauty Luxury hot tub spas are considered non fixed items and therefore are permitted by most building codes. 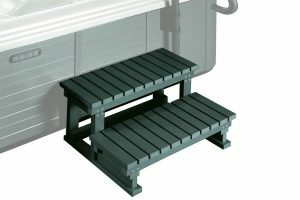 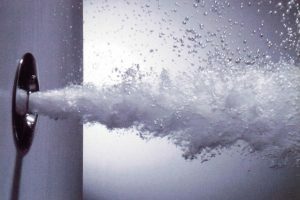 Installation is possible on any basis thanks to its self-supporting steel structure. In your garden, under the porch, inside your home or your wellness centre… your new Beauty Luxury hot tub spa awaits to give you moments of relaxation. 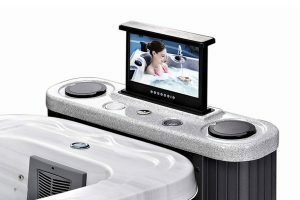 The large amount of accessories available makes of a Beauty Luxury hot tub spa an element insertable in any context and design: the limit is your imagination! 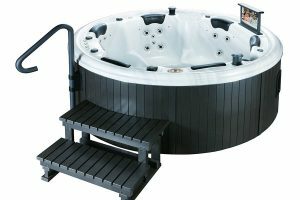 The staff of Beauty Luxury will guide you in the choice of the tub and of the accessories suitable for your welness project! 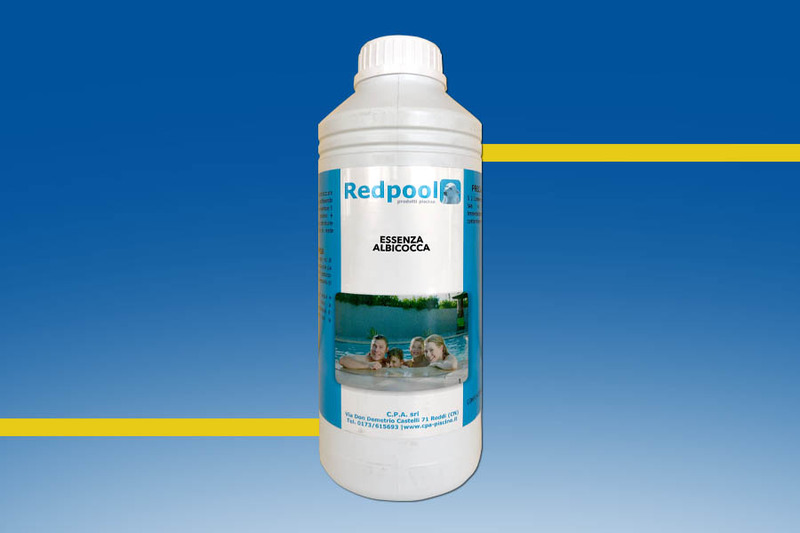 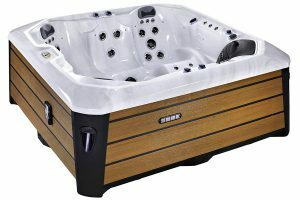 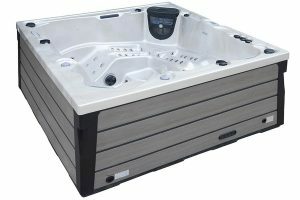 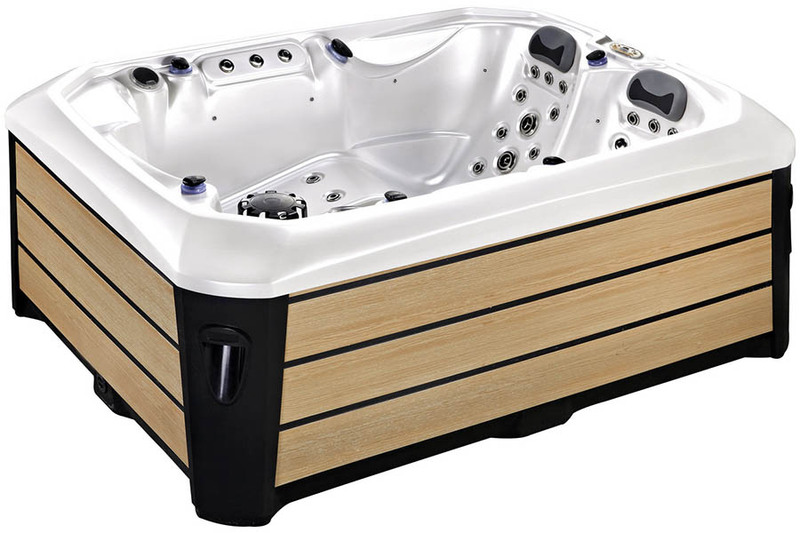 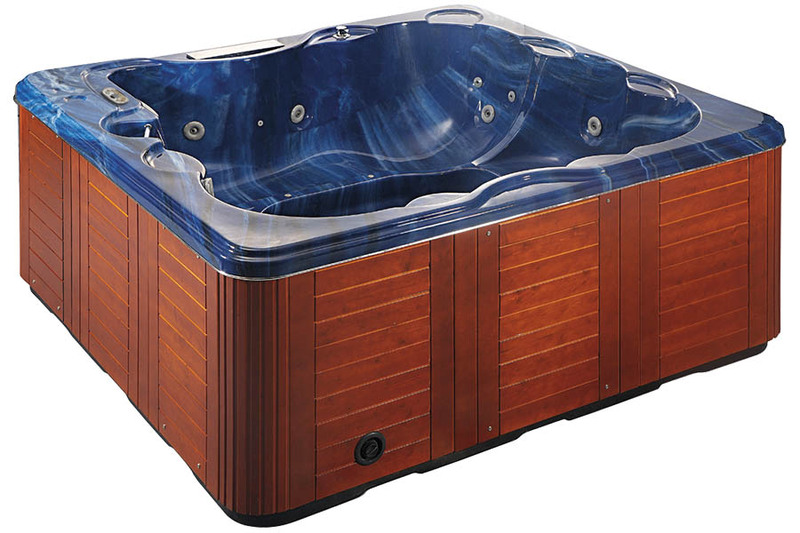 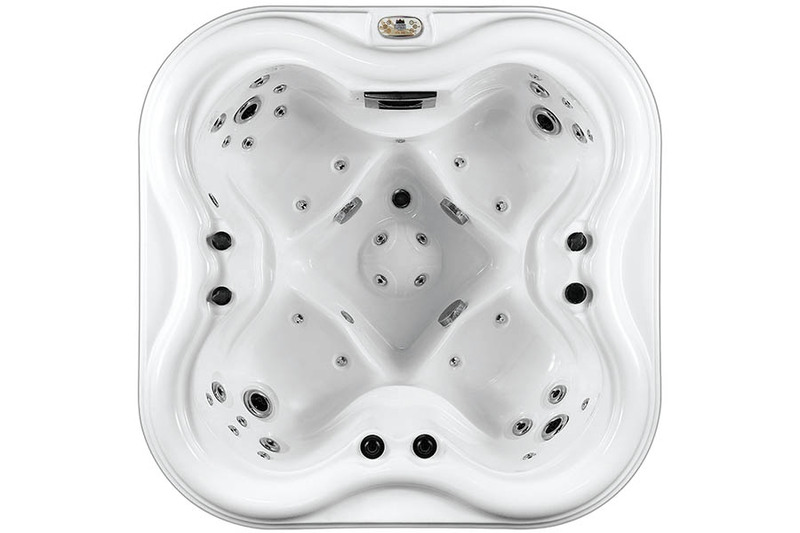 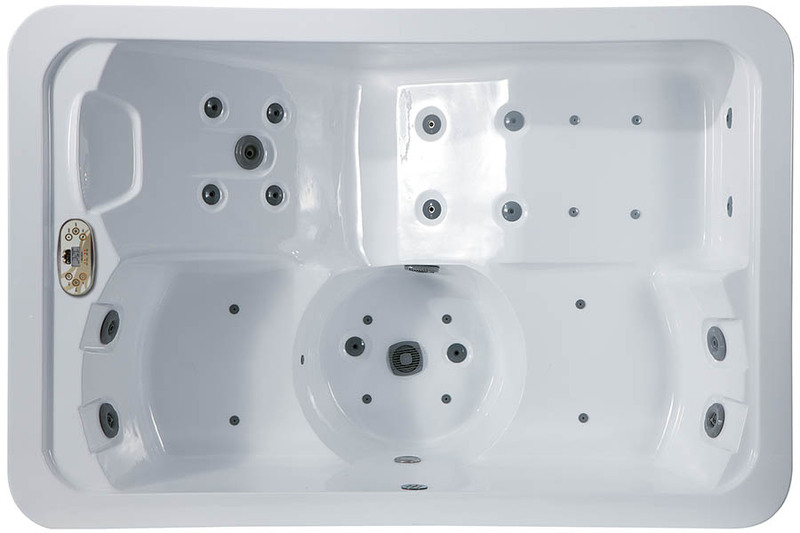 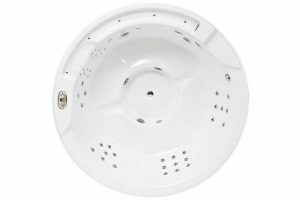 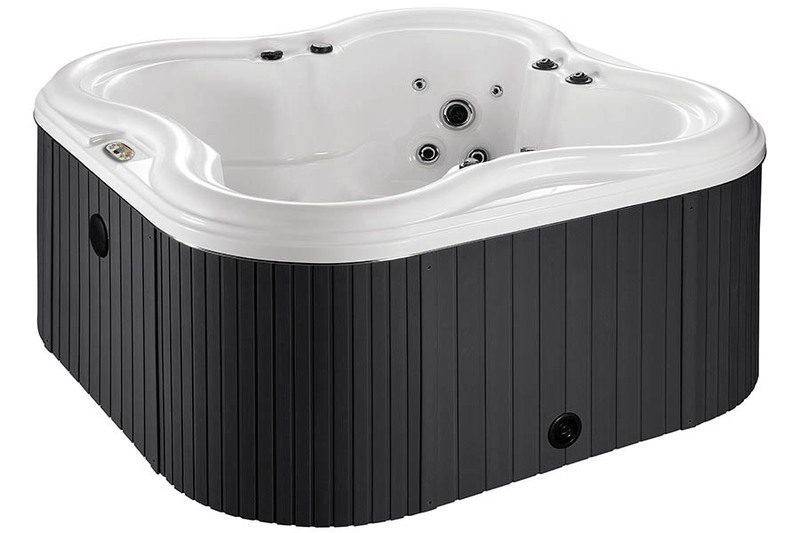 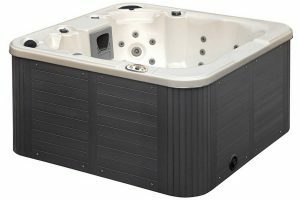 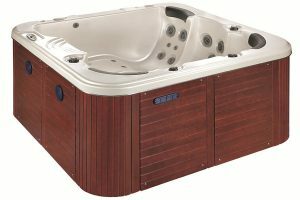 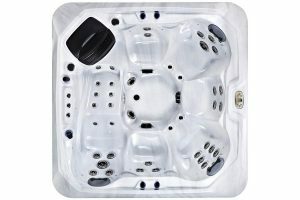 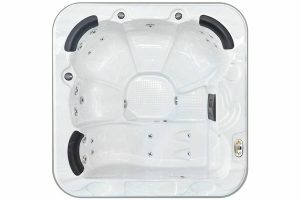 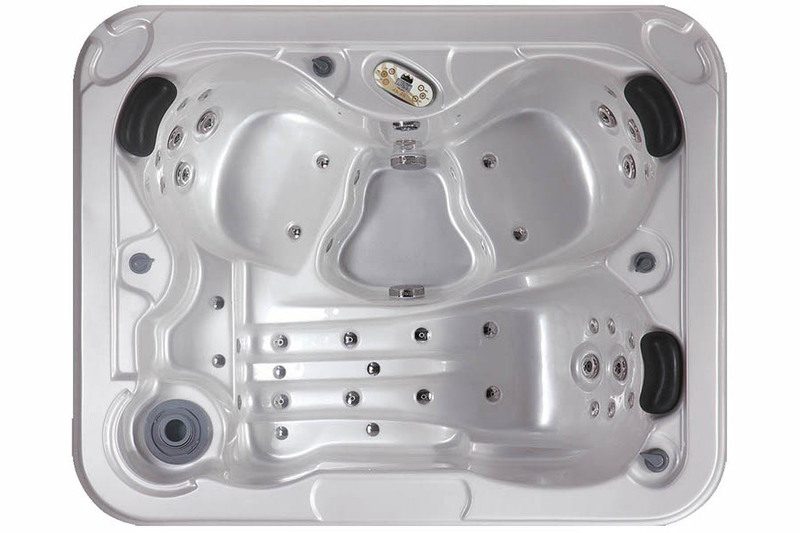 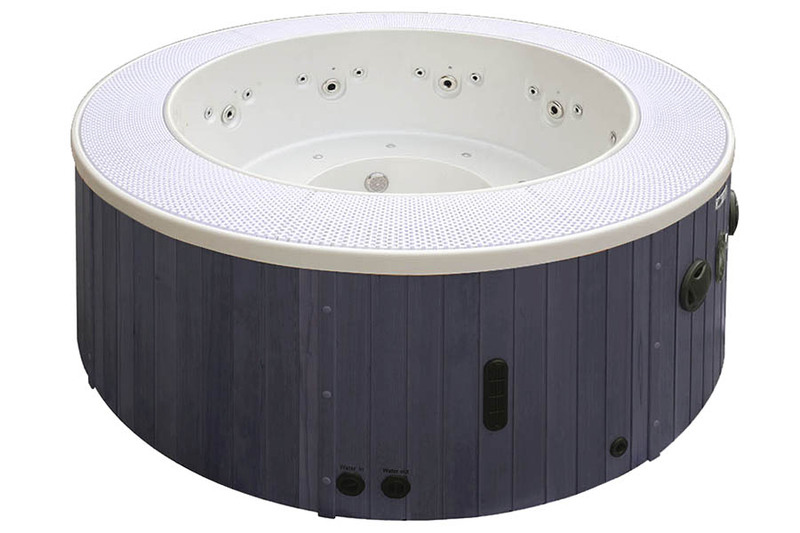 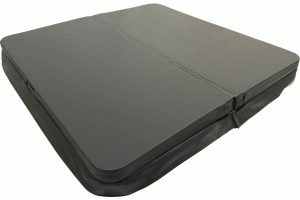 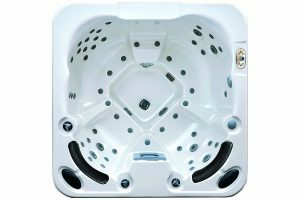 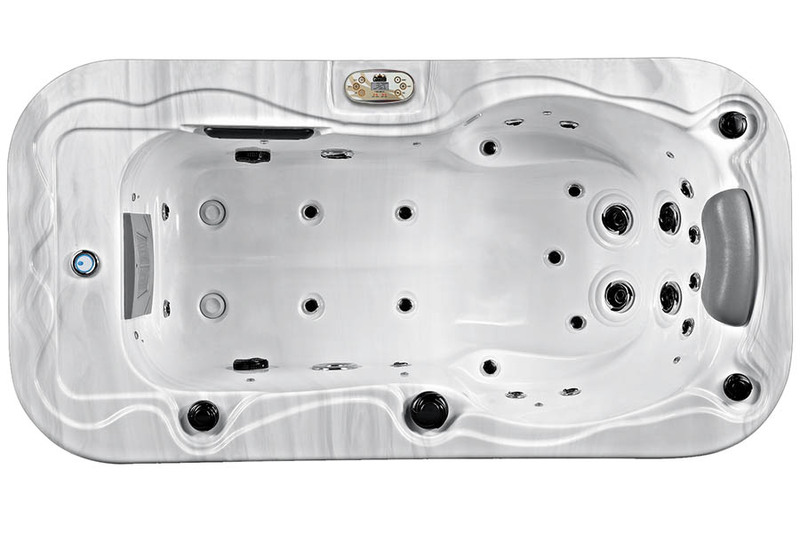 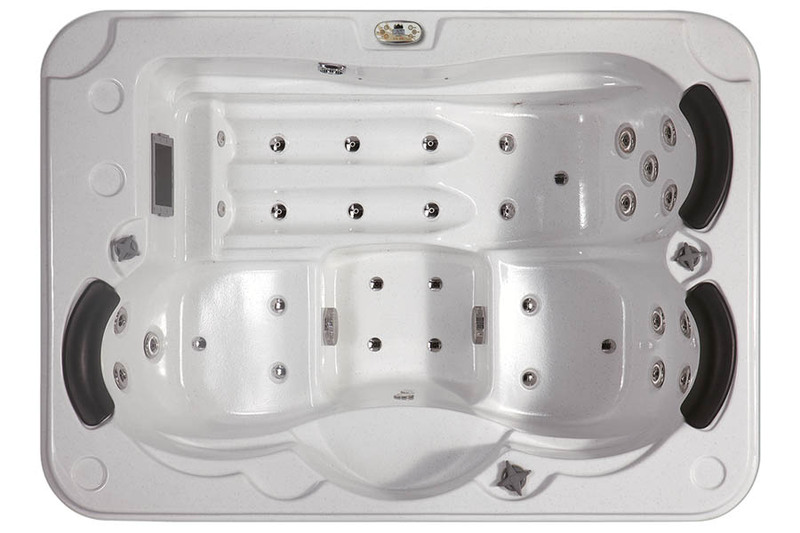 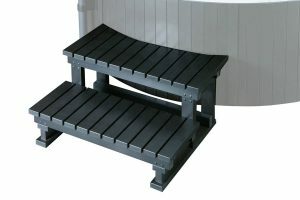 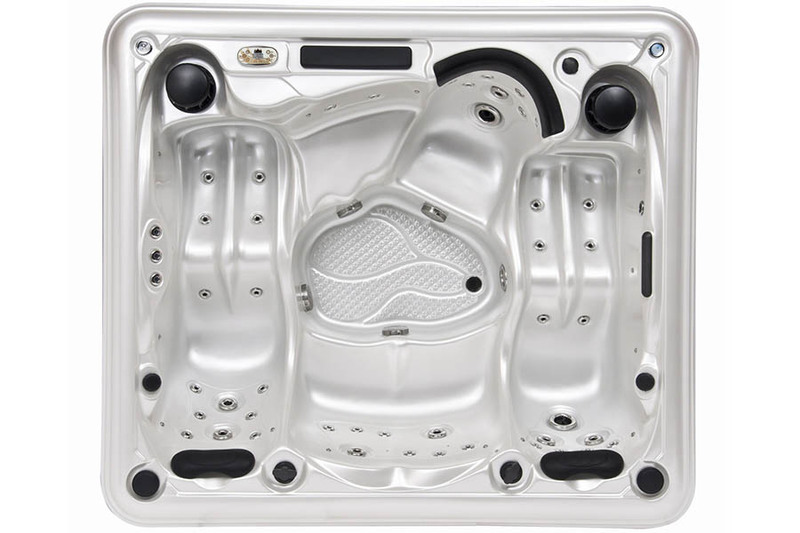 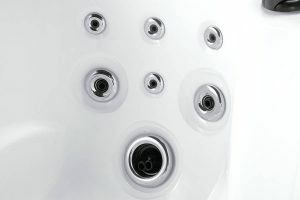 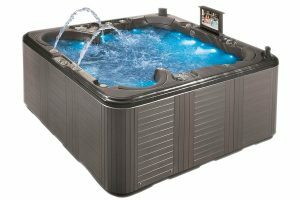 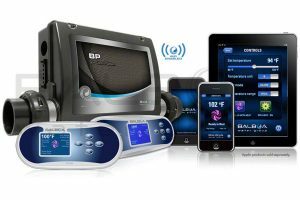 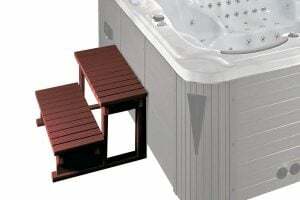 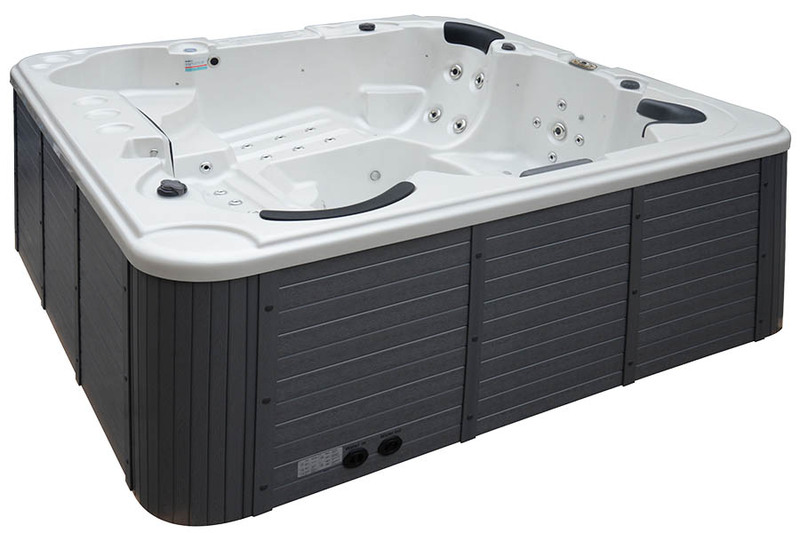 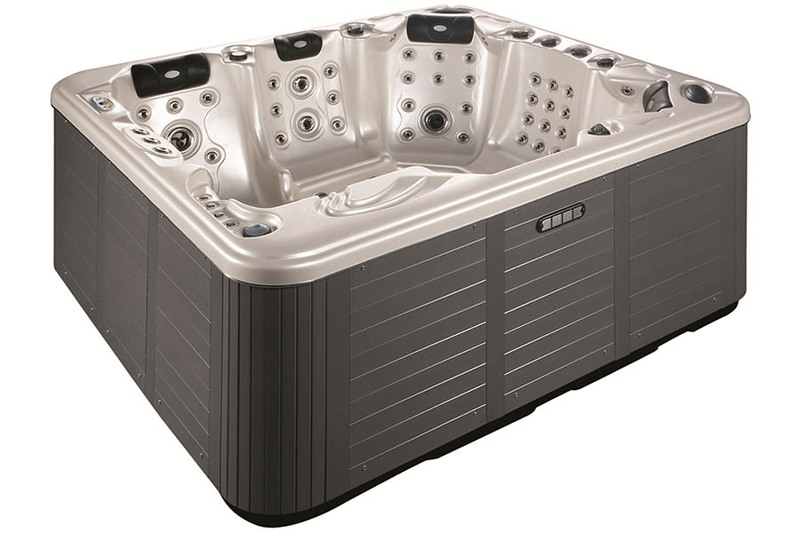 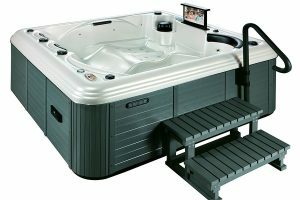 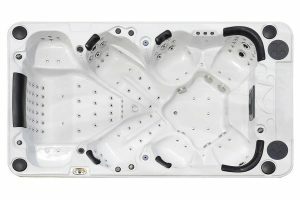 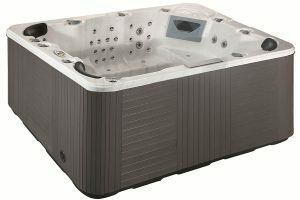 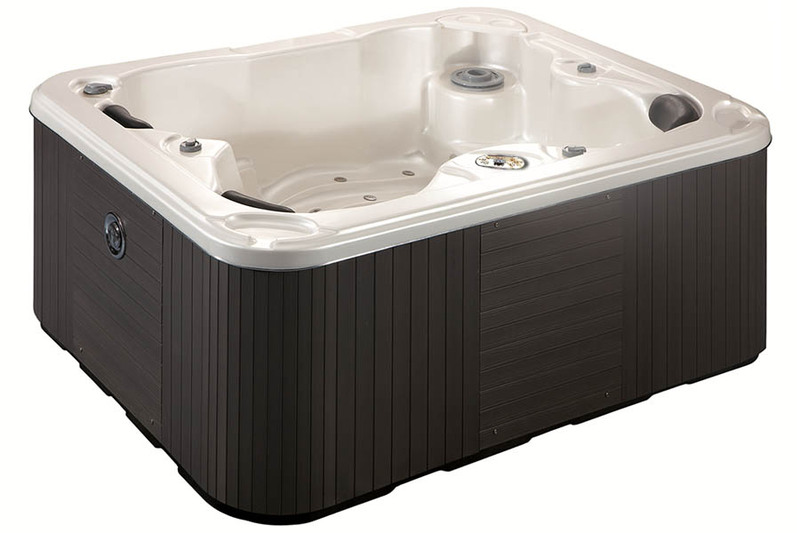 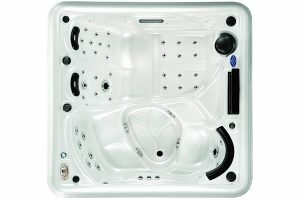 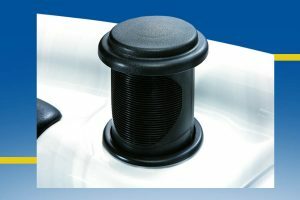 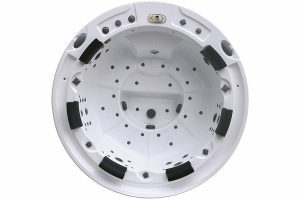 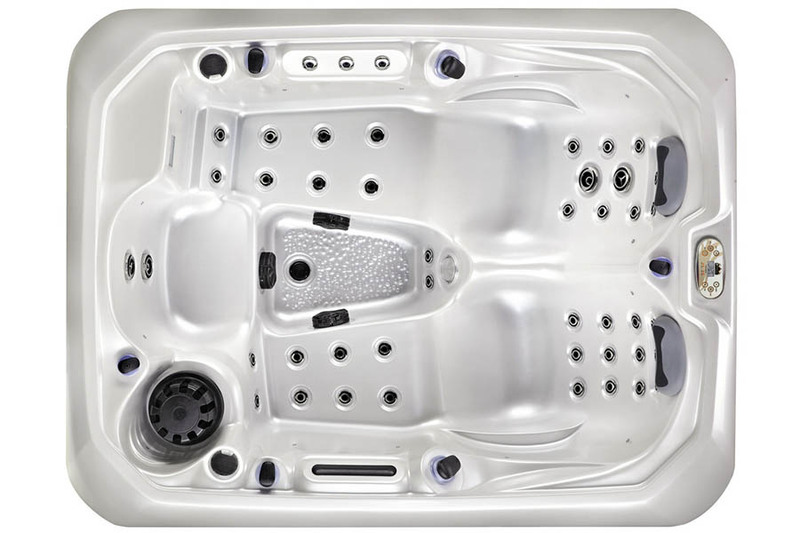 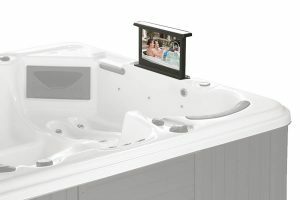 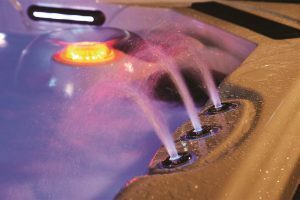 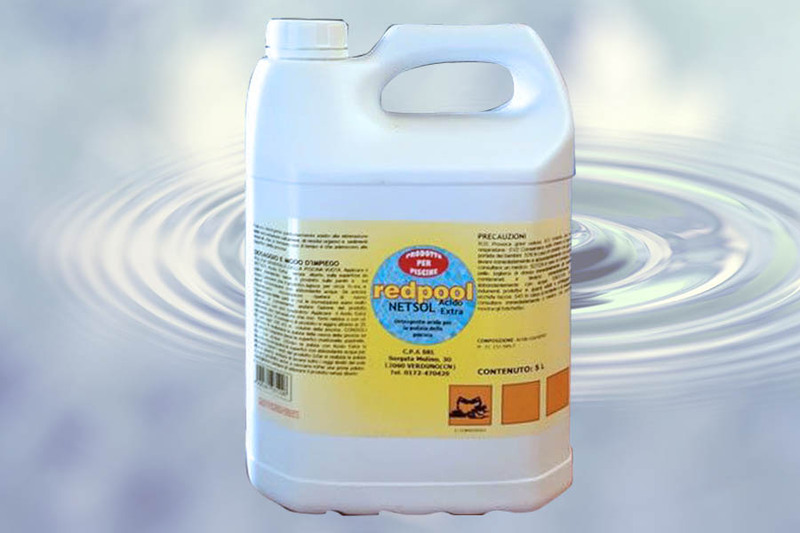 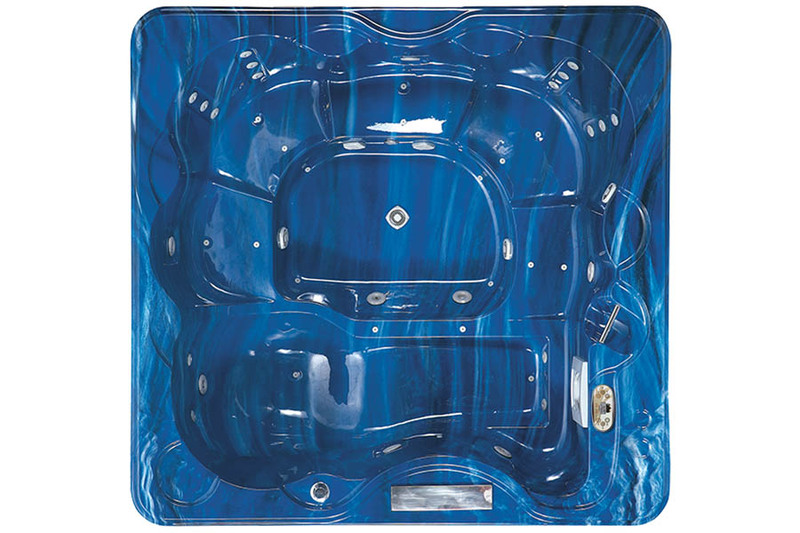 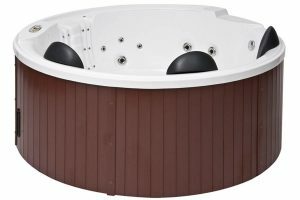 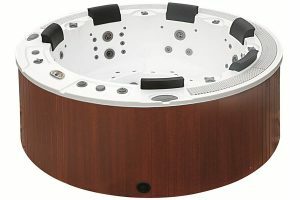 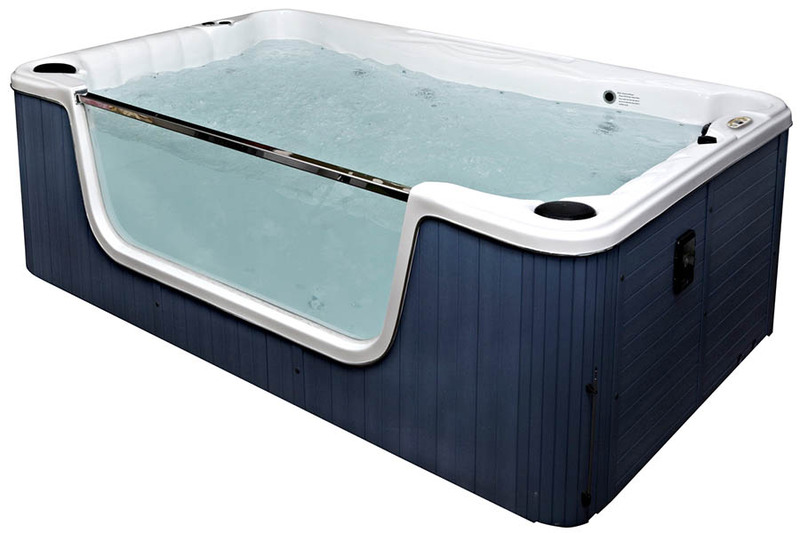 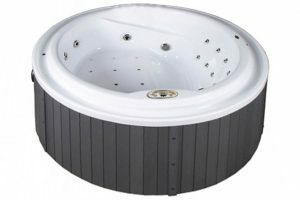 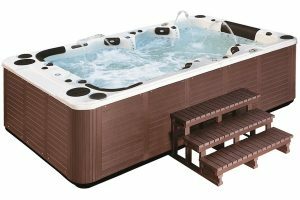 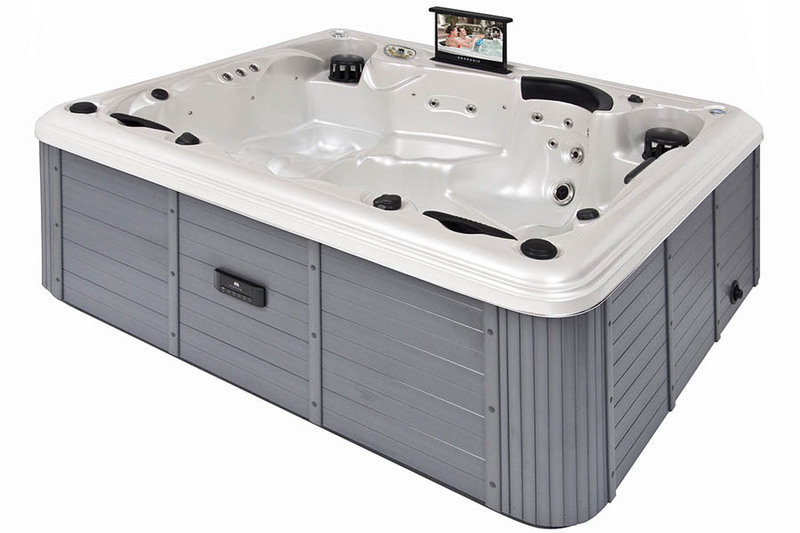 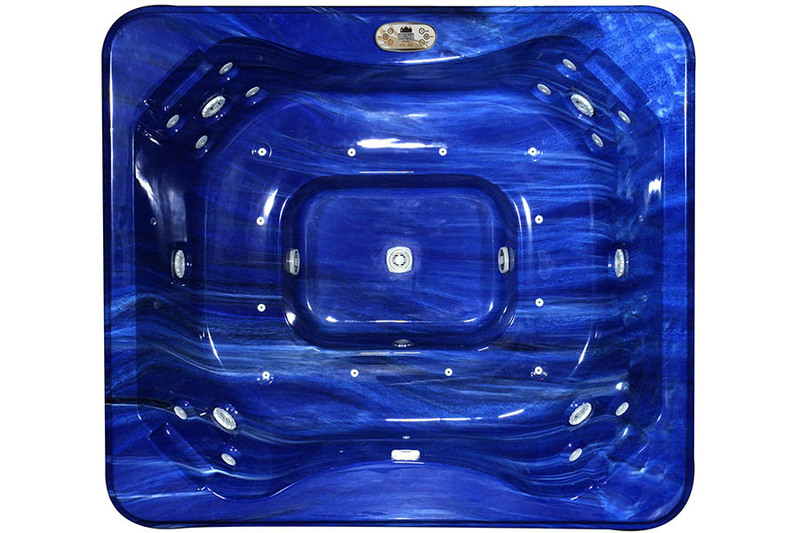 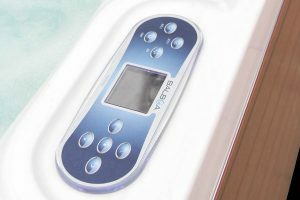 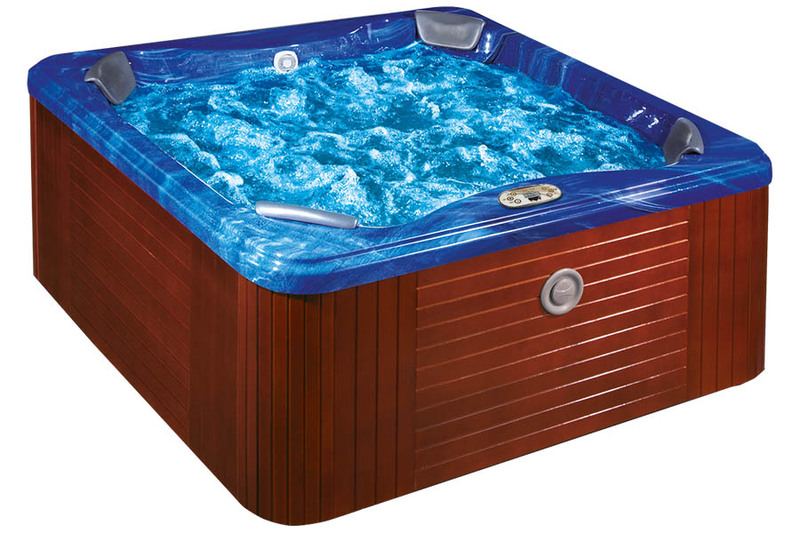 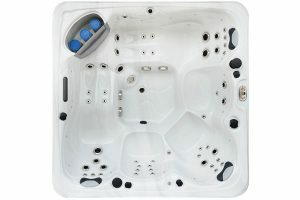 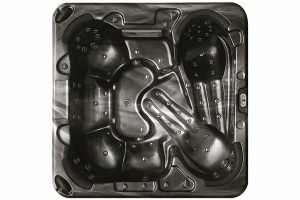 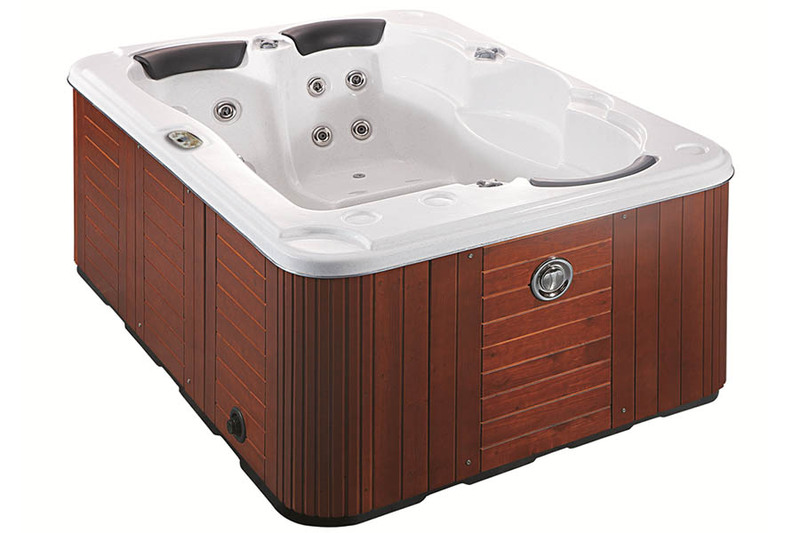 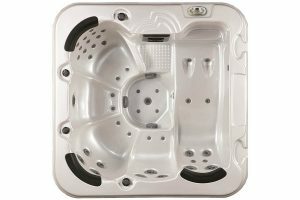 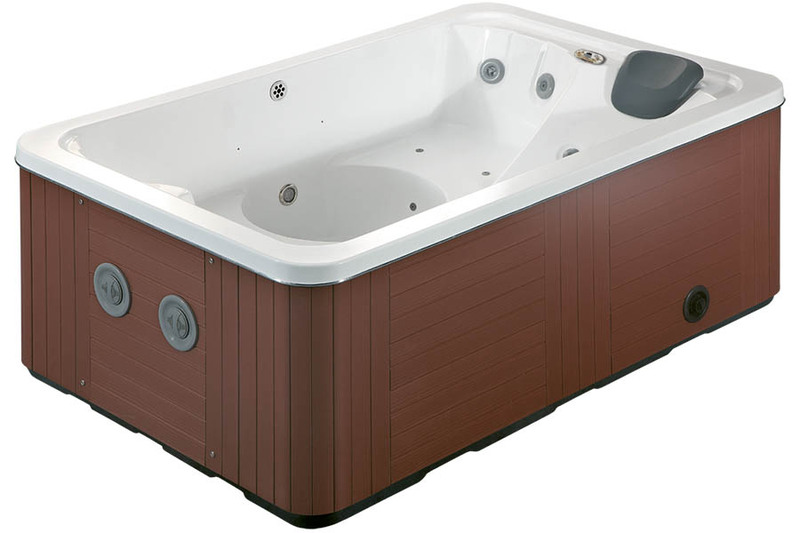 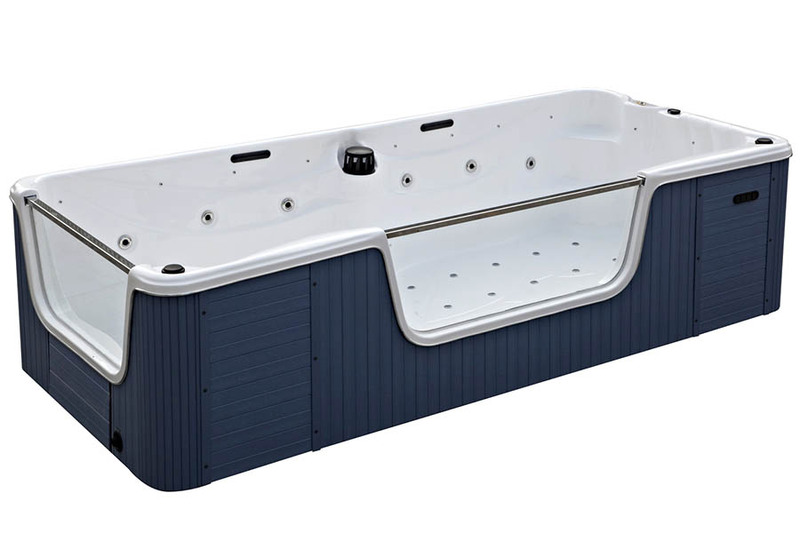 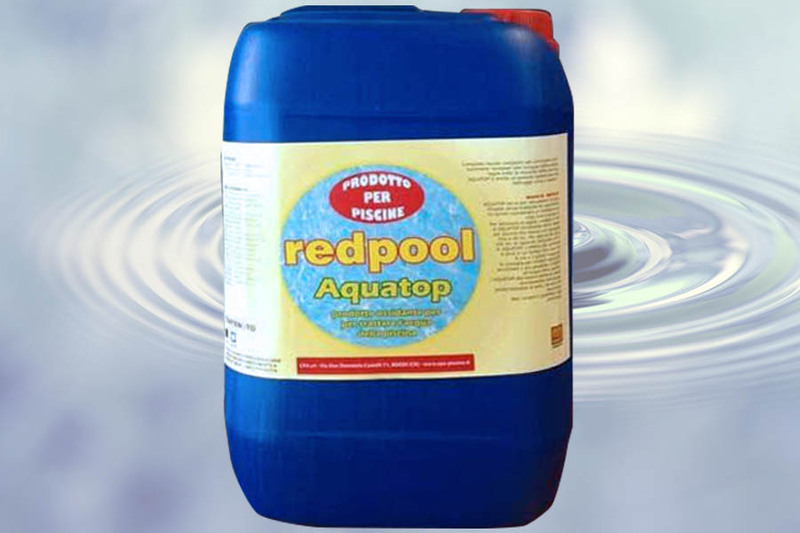 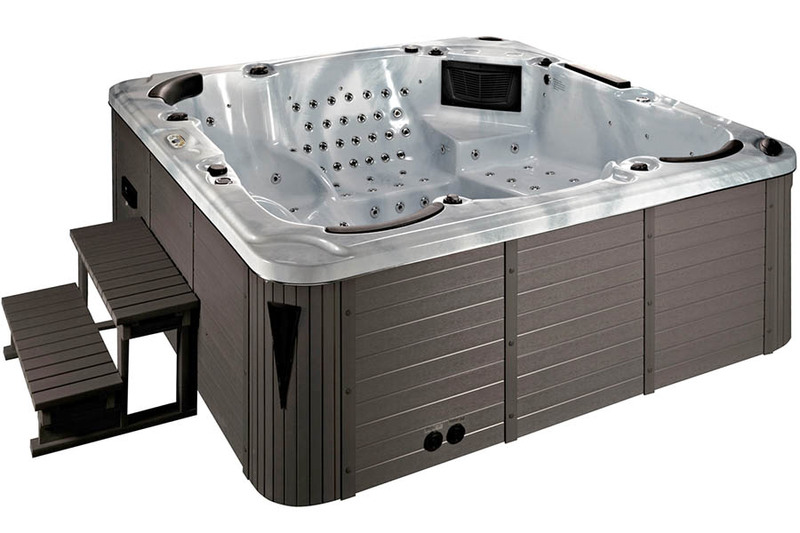 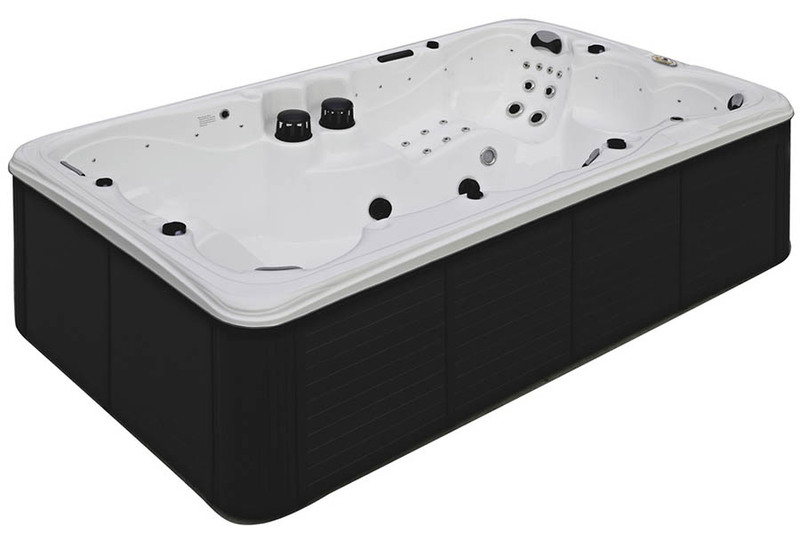 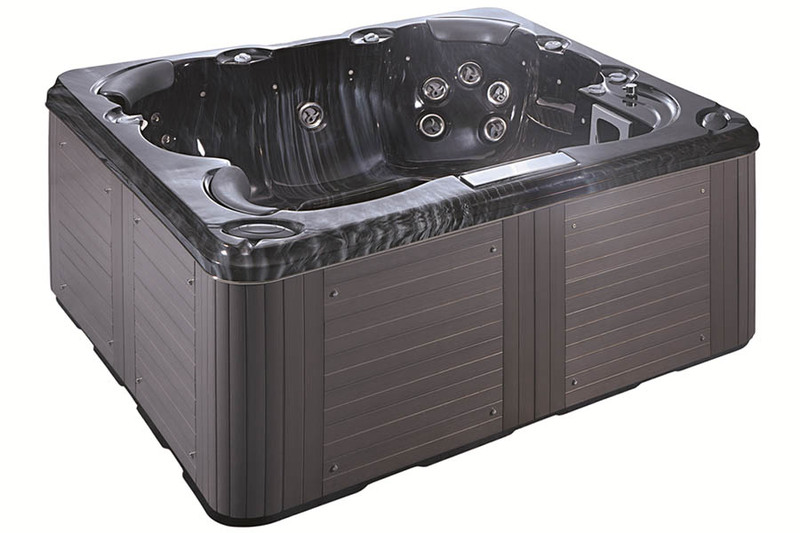 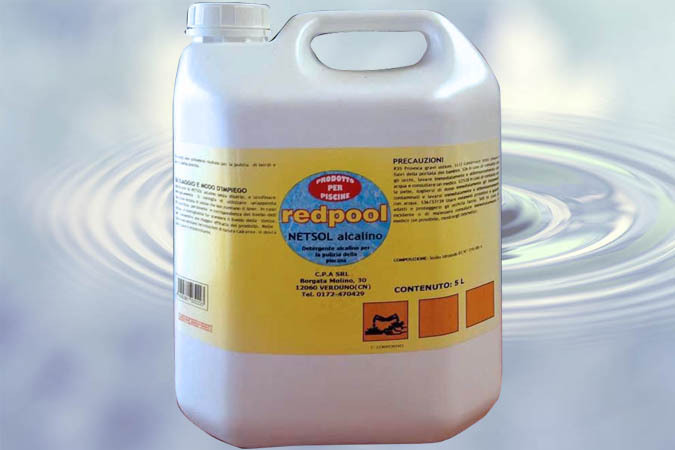 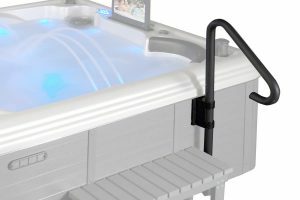 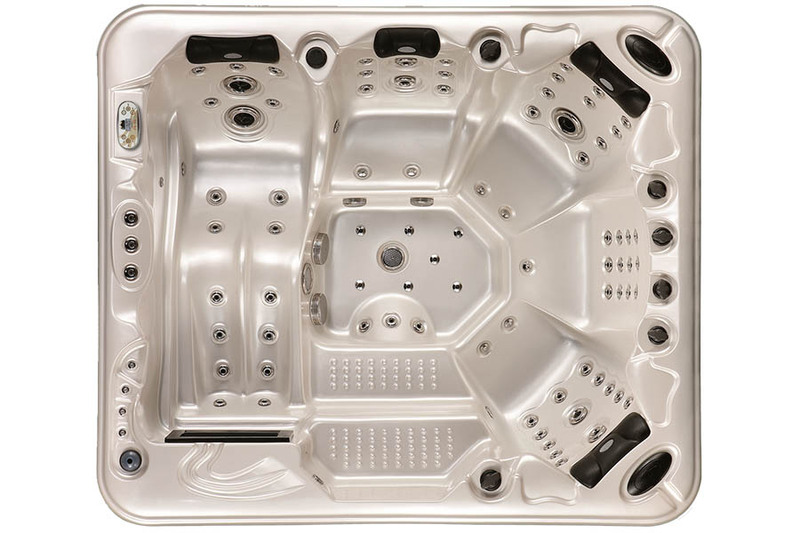 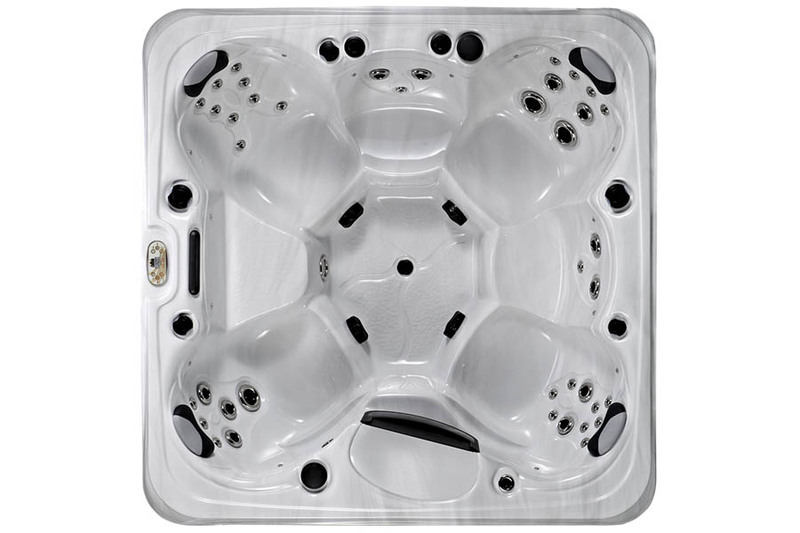 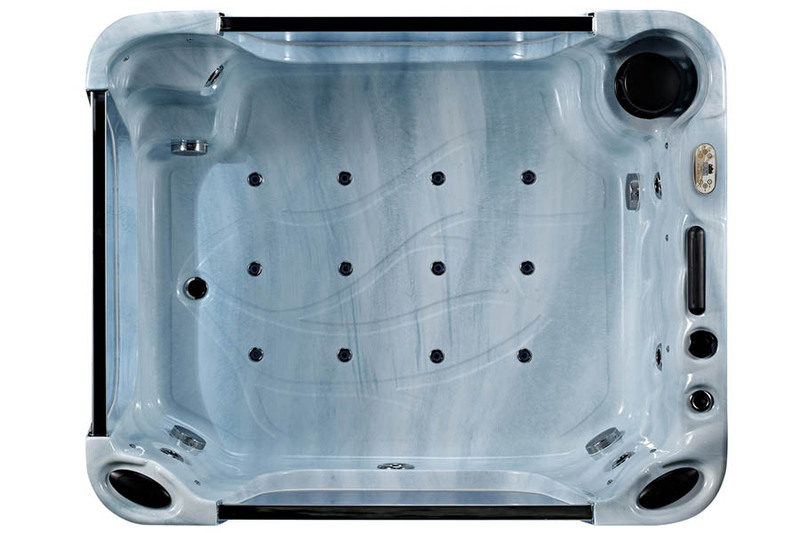 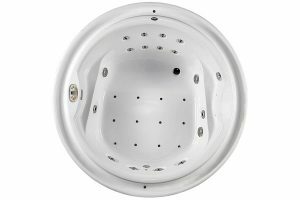 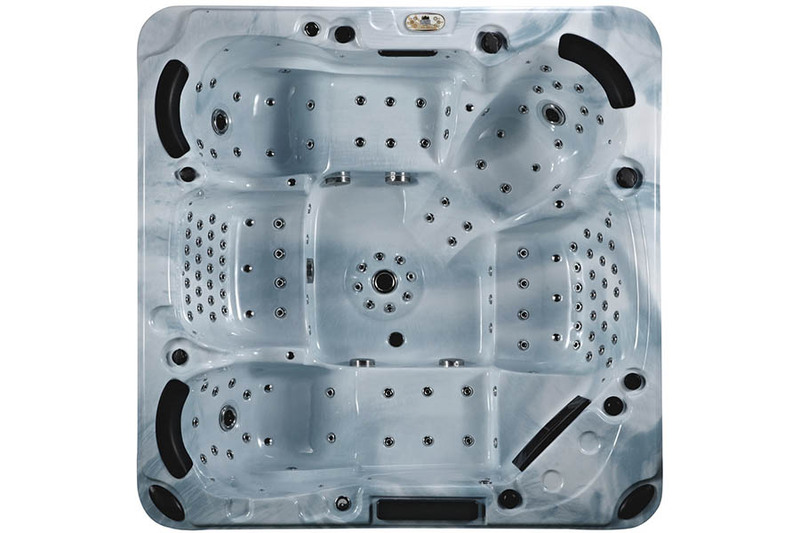 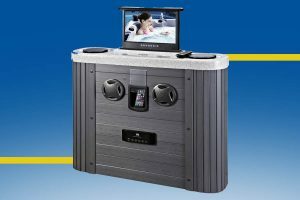 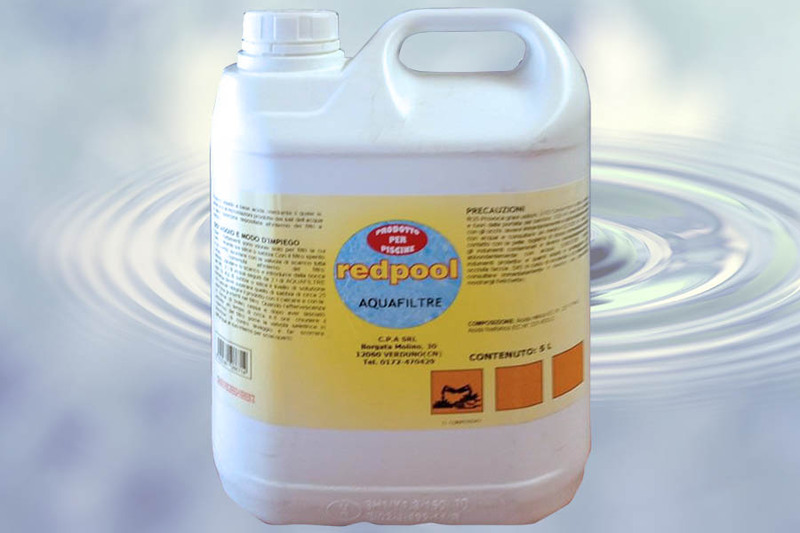 Hot tub spas internal and external prices.